Looking for camp space to rent? Camp Sancta Maria is available to rent both pre-season and post-season for groups interested in hosting special camp sessions, team building sessions, seminars, meetings, retreats, outdoor training courses, school programs, picnics, reunions, and more.  For additional information, contact us at 248-822-8199 or office@campsanctamaria.org.